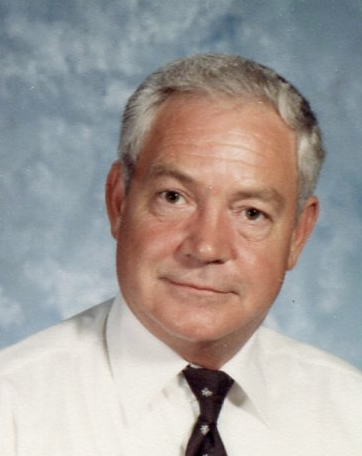 Obituary for Samuel Avery Davis | Sullivan's Highland Funeral Service & Crematory, Inc.
Samuel “Sam” Avery Davis, 83, of Fayetteville, passed away on Sunday, November 18, 2018, at The Crossings at Wayside. He proudly served in the Army. He spent most of his childhood in Thompson Orphanage. He felt that this guided him toward education. Sam graduated from East Carolina University with a Master’s in Education. He found great enjoyment teaching High School and Middle School students in the North Carolina School System. After his retirement from teaching he taught Marines on Naval Ships for several years, traveling throughout the world. Sam was born May 23, 1935, to the late Tyler and Grace Davis. He was preceded in death by his sisters, Catherine Stiefel, Billie Newton Foster, Doris Davis Miller, and Morgan Davis Calabrese. Left to cherish Sam’s memory are his good friends, Barbara Johnson of Fayetteville and Patricia Hall of Hope Mills. A private memorial service will be conducted at a later date.